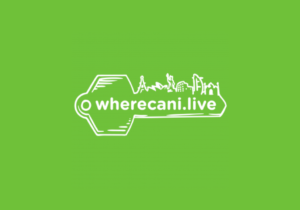 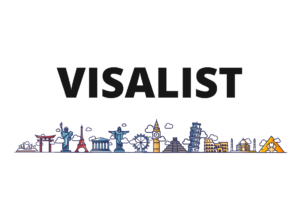 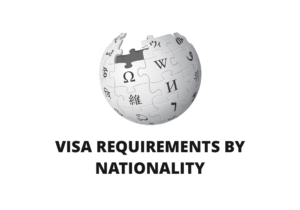 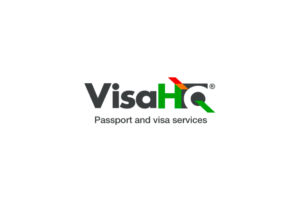 Passport & Visa resources digital nomads and travelers better understand requirements of the country you are visiting next. 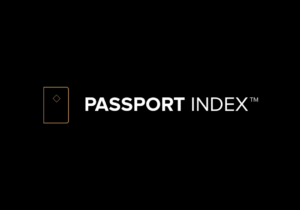 Passport Index curates, sorts and ranks the world's passports. 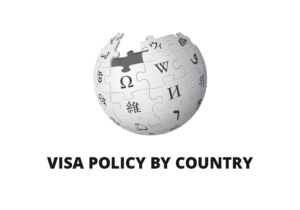 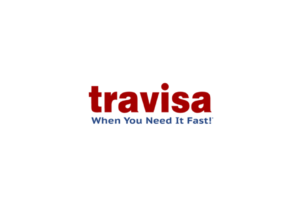 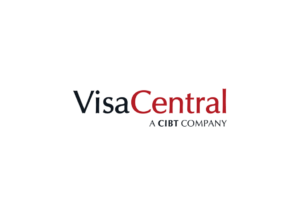 Step-by-step instructions for passport applications, assistance obtaining a visa.